A short prototype I made at my school Futuregames. My initial idea for this prototype was to make a game similar to Metroid but with more focus on depth. As in regular platformers, you can walk sideways, but you can also find areas that are perpendicular to the main area. 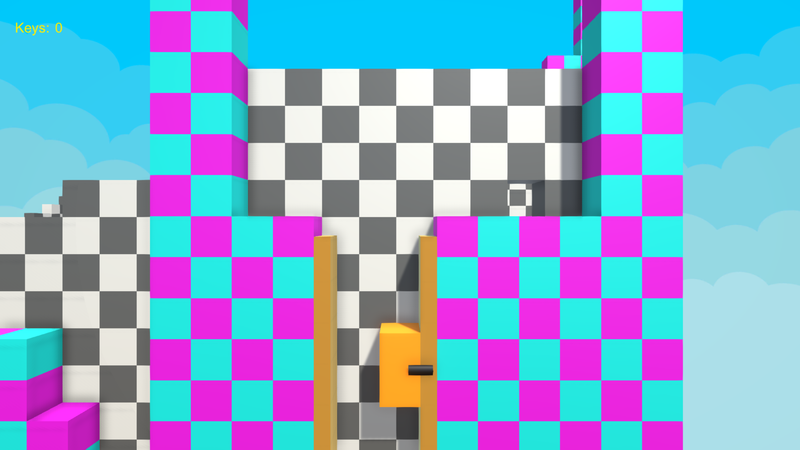 When traversing into a perpendicular area the camera rotates 90 degrees and you will start to walk perpendicular to the previous area, still viewed from a side-scrolling perspective. 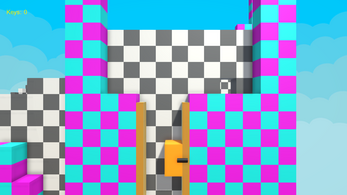 When I got this feature to feel good I got a lot of ideas for how I could design levels and puzzles. For example, you could see a perpendicular area in the background to get a hint that you could get there somehow. Like in Metroid you can transform into a ball. As the ball, you can always move in all directions. I used this to design some puzzles in the background to add even more depth. 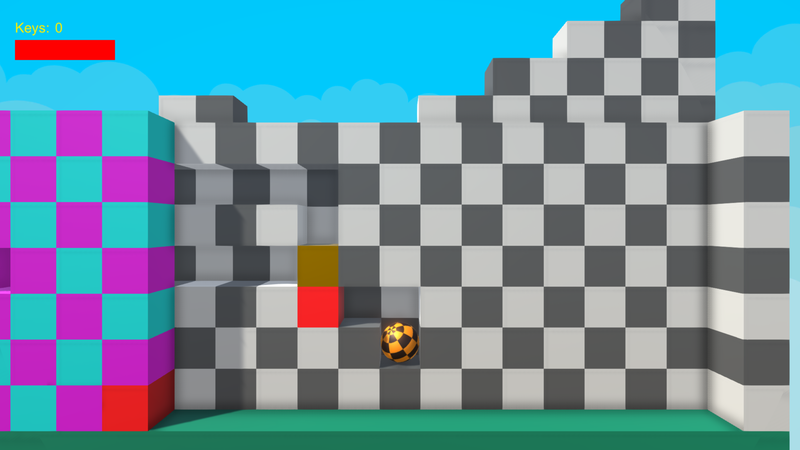 All movements in the game are done by using physics.